One of the worst feelings to have in this profession is to have a piece of invaluable equipment go down when you’re on a shoot. On the very last day in Mala Mala my 128GB CF card went down and I couldn’t fix it in the field. I was not happy. I was quite grateful that I had brought so many spares and that the heavy days of shooting were behind me even though I had five more days to go until I came back home. Well my Dad always said we get the best so that if something does go wrong it can be fixed. 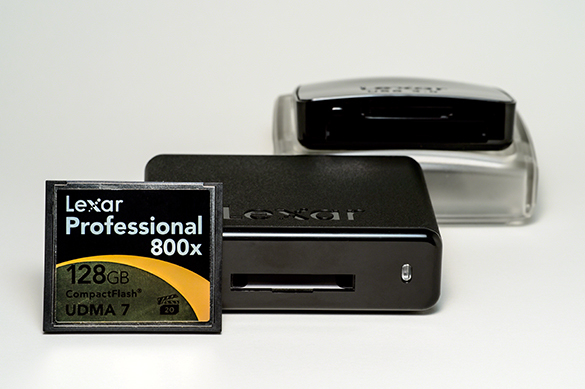 That’s why I have always stuck with Lexar. After I got back home I had only a few a days before going down to Houston and then it was back to the office. As soon as it was I sent that card out to their support teams and sure enough a replacement came a couple weeks later. Now I still don’t know what happened to make that card unreadable in everything I tried it in, but at least there wasn’t anything on it at the time. 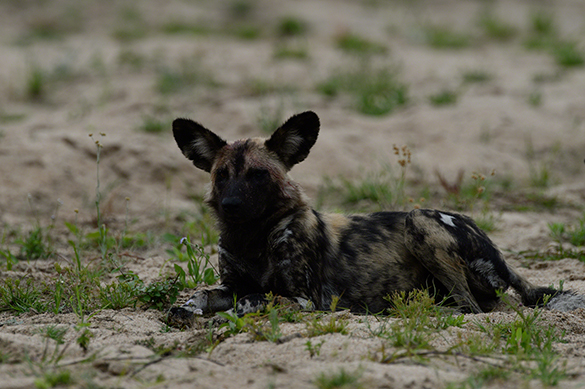 But when you are out in the field photographing something once in a lifetime, like these endangered Wild Dogs, you need something reliable and I can honestly say they are the best!